13 people are reviewing quotes from Artel's right now! 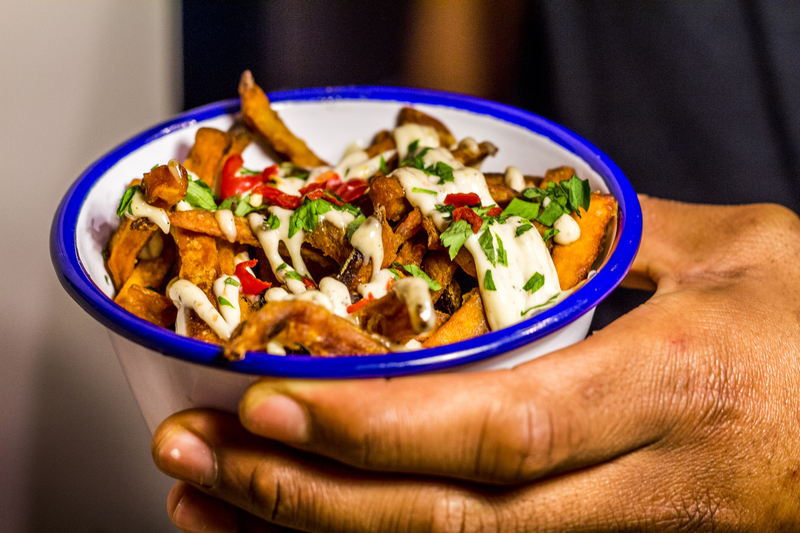 They put a London-centric spin on classic Jamaican street food, with age-old family recipes handed down through generations combined with a more modern, forward thinking approach. Their aim is present Caribbean food in a new light and we can safely say they've succeeded! The cornerstone of the menu is the Jerk Chicken Bun, smothered in their Jerk sauce on a bed of fresh slaw, finished with Homemade Jerk Mayo and crispy plantain. It’s good time food that will have your guests talking about the catering for months to come! Veggies are also catered for with their veggie jerk box. Book them for a wedding, office party, birthday or just about anything else right here!